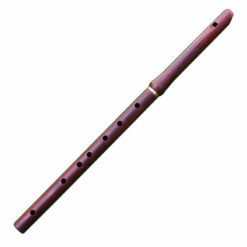 Duduk G Tenor, professional, made of wild apricot wood with fantastic sound. 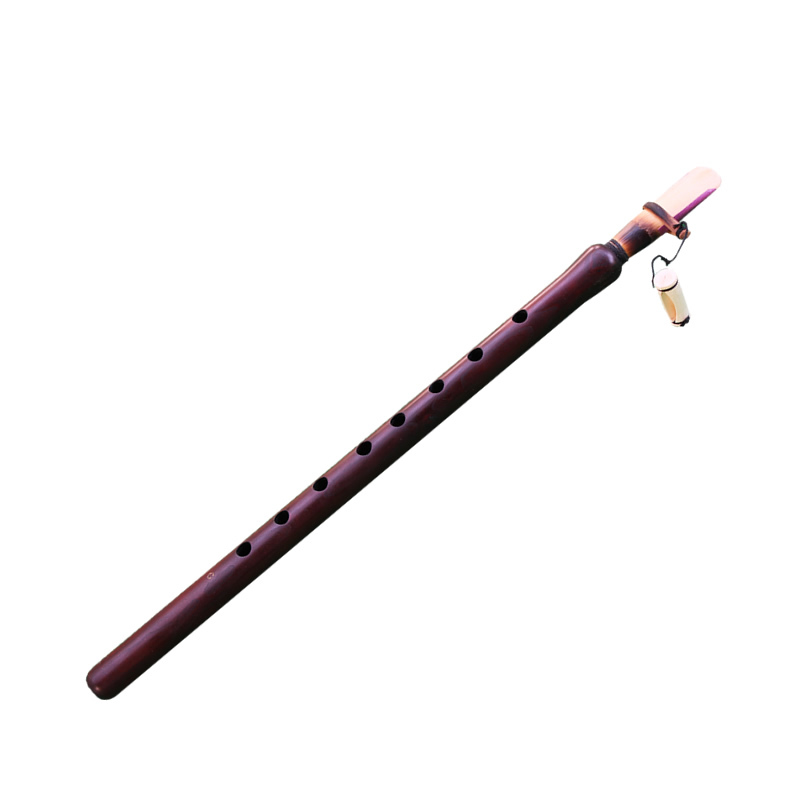 Includes 2 reeds and case. Lengths is: 40 cm. 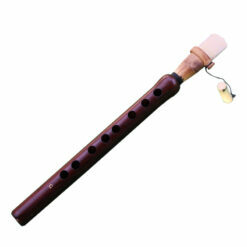 Professionally tuned G Tenor Duduk with truly magical sound, supplied with high quality two soft reeds and fabric case. 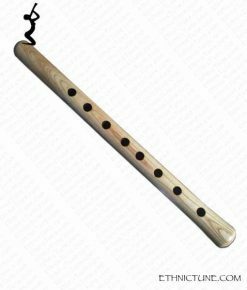 This Armenian duduk made of wild mountain apricot wood. 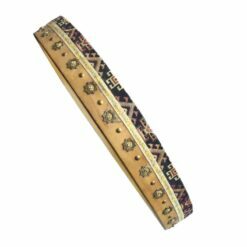 Handcrafted for professional stage musician. A. 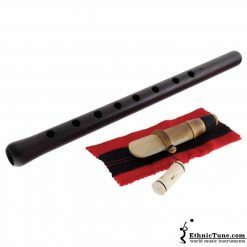 1 Professional Armenian Duduk in key of G, Tenor. 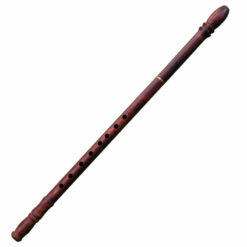 this is a remarkable handmade instrument for the price. It arrived safely nicely packaged. Thank you.